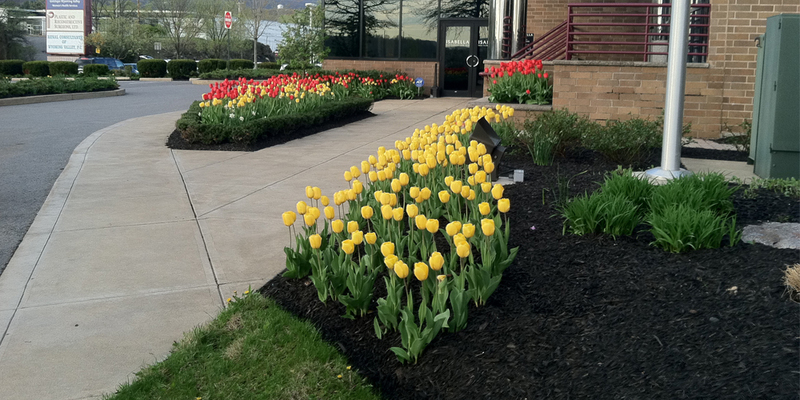 Our Commercial Division covers all phases of landscape construction throughout Pennsylvania. Our clients include: Hospitals, Colleges and Universities, PennDOT, Shopping Malls, Parks, Airports, Casinos and Housing developments. 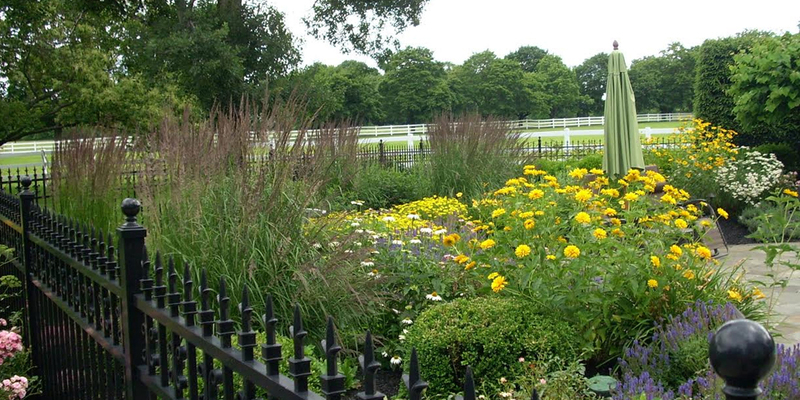 Green Valley Landscaping, Inc. offers a full range of landscape design, construction and maintenance services for the homeowner. 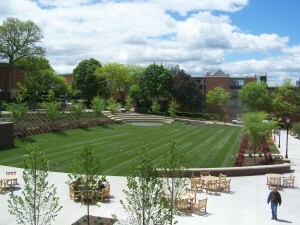 From pre-construction site development and landscape plans to complete landscape installation. We are a PennDOT prequalified contractor serving commercial, institutional and governmental accounts. 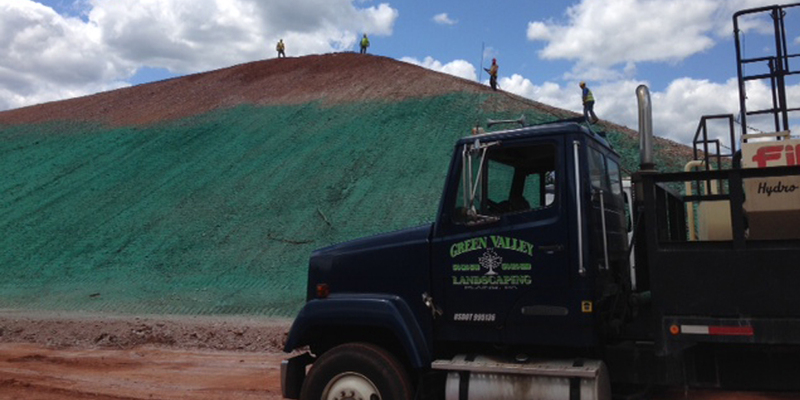 Our services include hydroseeding, erosion and sediment control, wetland mitigation, landscape plantings and construction. 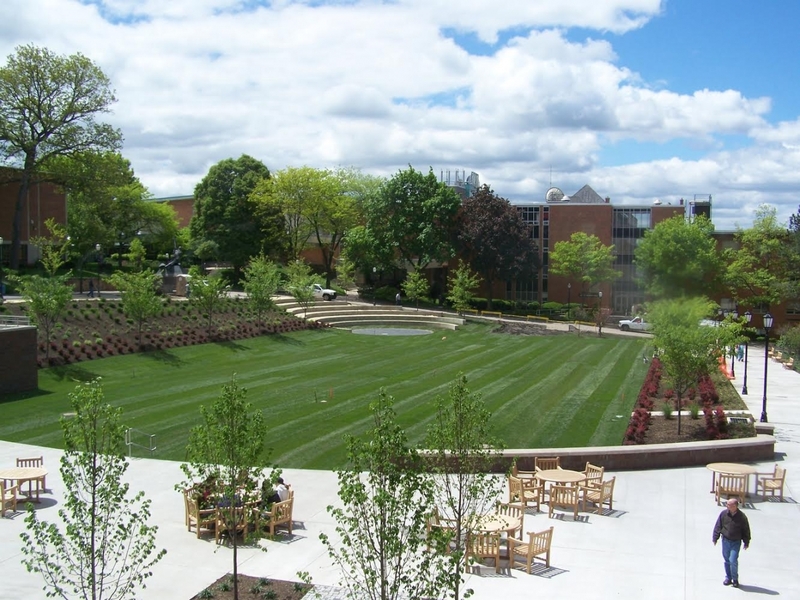 We provide a full landscape management program, tailored to meet the needs of both the residential and commercial customer. Our services include all phases of turf care, tree and shrub maintenance, fertilization, weed control, pest management and seasonal color. 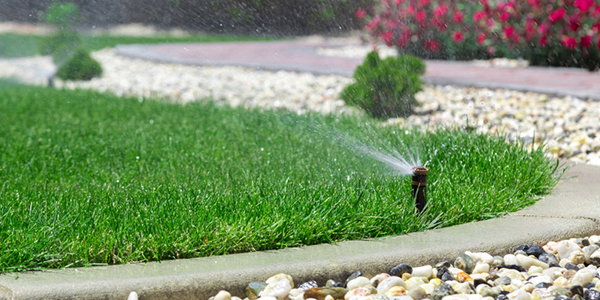 Our Irrigation Division serves both commercial and residential clients in irrigation system design, complete system installation and maintenance. We use quality, industry-tested products from well known manufacturers such as Toro and Hunter. 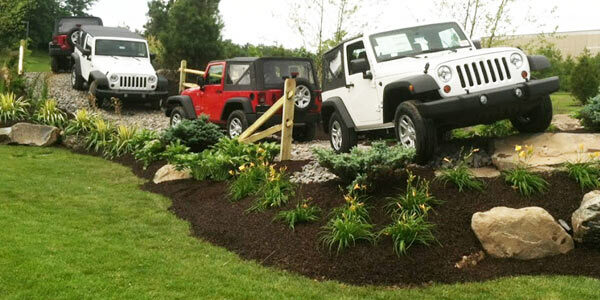 Green Valley Landscaping, Inc. is dedicated to landscape service of the highest quality, in a timely and cost efficient manner, with emphasis on customer service and satisfaction. Copyright Green Valley Landscaping. Powered by WordPress.